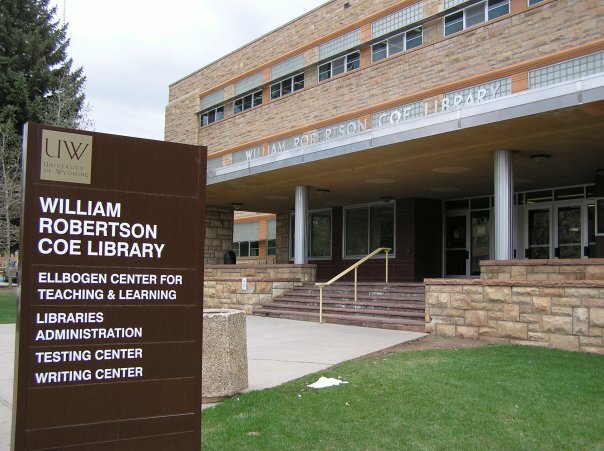 The University of Wyoming’s library project included a four-story addition to the existing library and limited renovations to the 1958 and 1978 buildings. The project expanded and provided many resources: library collections, offices, support space, the Ellbogen Center for Teaching and Learning, a writing laboratory, a learning commons, a student computer commons and disability support services. Shen Milsom & Wilke’s acoustical consultants identified potential intrusive noise transmissions between spaces and made recommendations for room treatments and floor slabs to control impact noise transmissions. Our audiovisual team designed systems for the meeting commons and distance-learning classrooms, which display content from multiple sources. The system uses a programmable processor that controls the projector, screen sources, volume, motorized shades and draperies, and it is operated using a wireless touch panel. SM&W’s IT team made recommendations for the location, size and fit out of technology rooms within the renovated portions of the building and designed the infrastructure and cabling for the entire project. The security design included a card access-control system, digital closed-circuit television, alarm monitoring and notification and a visitor control system.